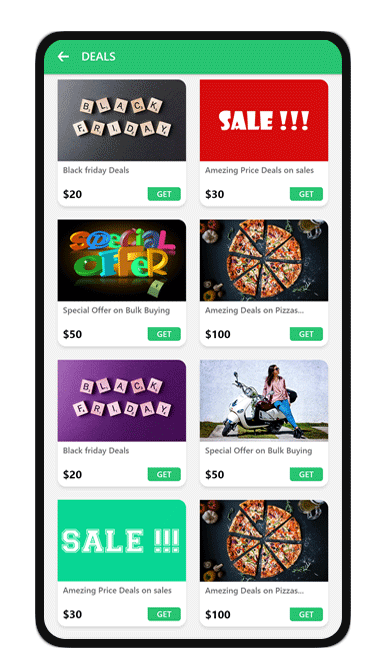 Get more perception of how Gojek clone app exactly work. 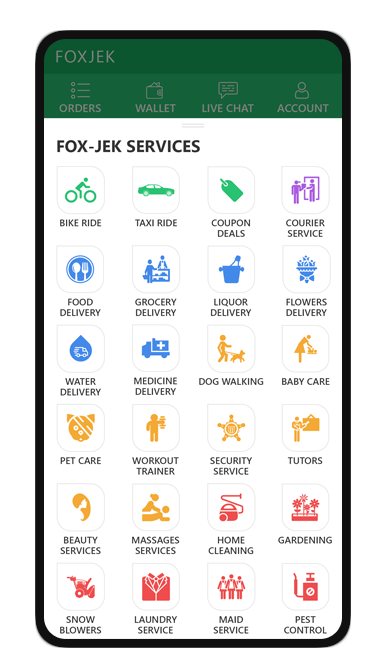 Gojek clone offers a more than 30+ on-demand services including taxi booking, bike riding, on-demand delivery, courier service, deals services, medicine service and more. 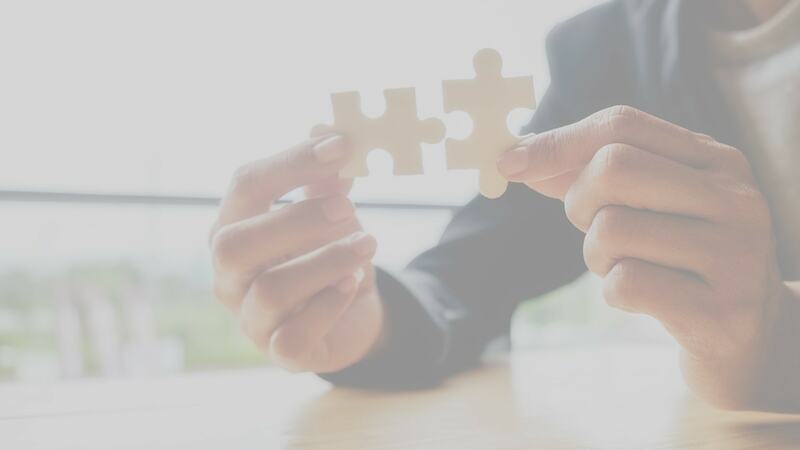 But a big question is how to handle all the services within a single app. 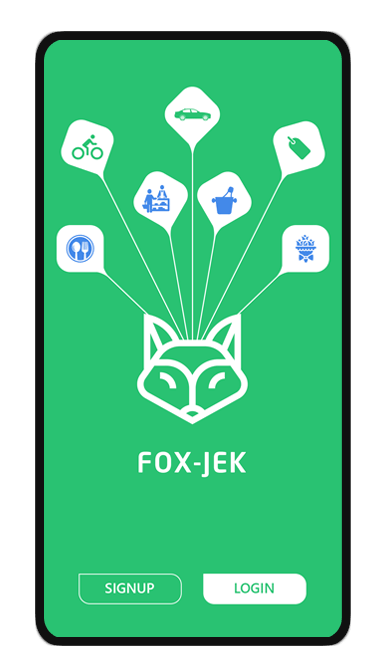 Here you get a more understanding of step by step workflow how to use Gojek clone app. The splash screen shows the app name & logo. 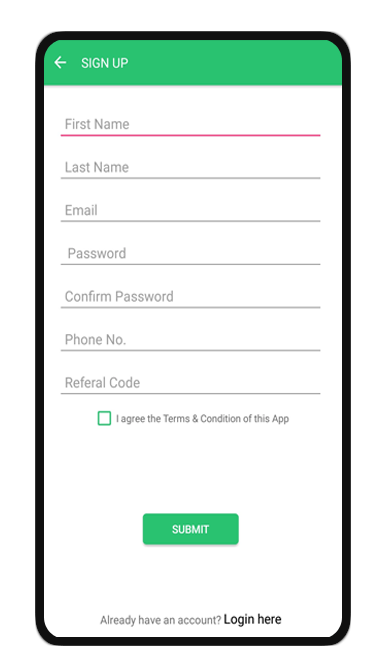 User goto login & register screen from the screen. You can customize your logo & app name. 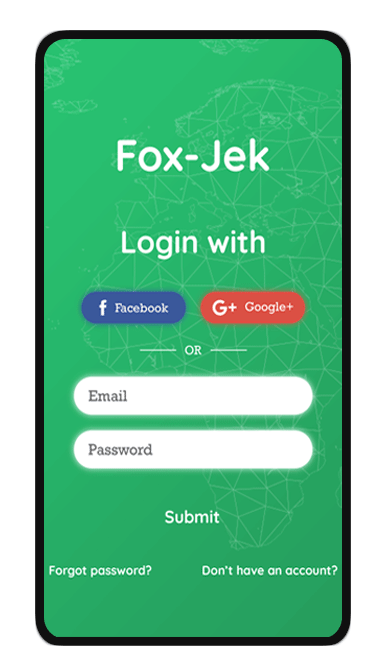 A user can log in into the app using the social media like google, facebook, Gmail, and also from a phone number. A user and service provider both can register the new account using the name, email, phone number, and set a password for login. After the successful user login, they landing to a home page. They can see the different services with the menu toolbar option. 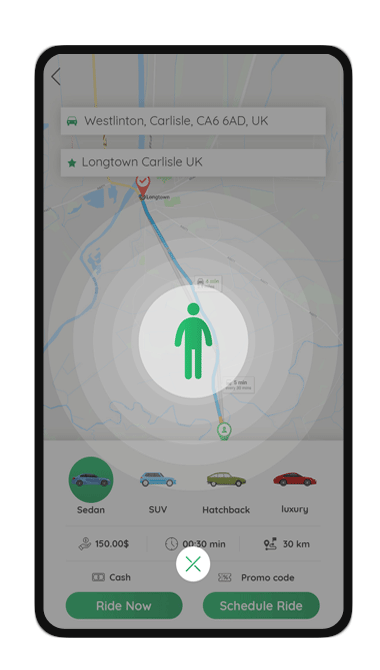 If a user wants to need a taxi, bike or any other transport services, they can manage from the screen. 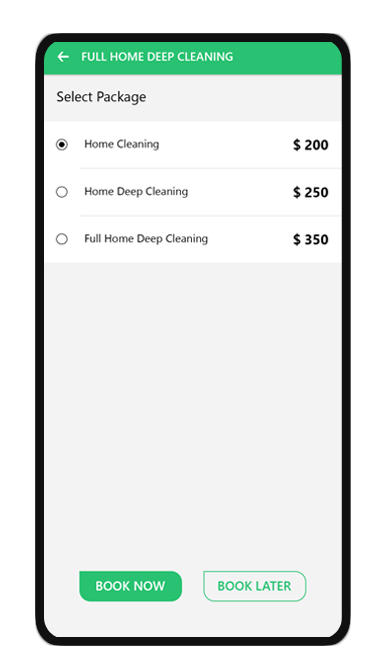 A user can choose their preferred service type. 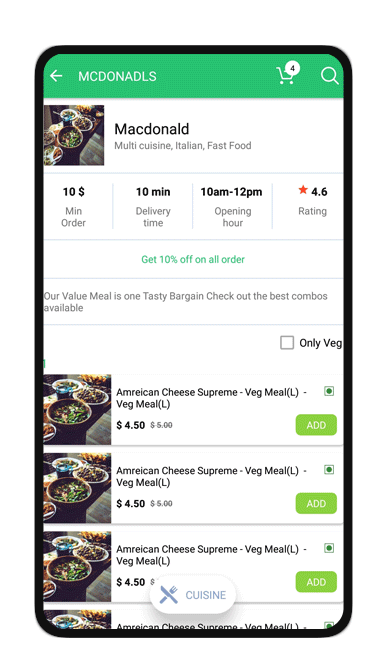 If a user wants to need delivery services like food, grocery, liquor, flower, water, or medicine delivery they manage from the particular store. 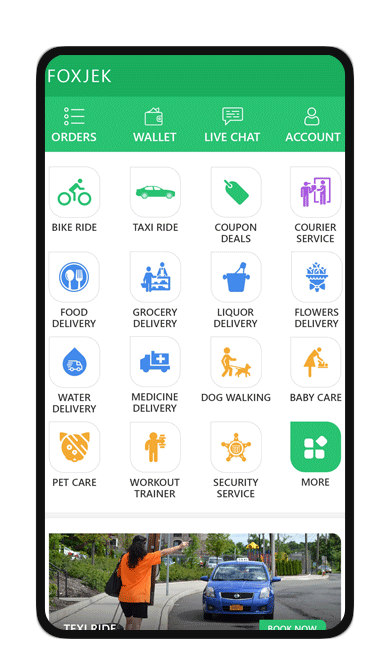 In the screen, a user can see the all on-demand services like transport services, deals service, delivery, and service provider services. When a user clicks on any service from the list of all service. They can see the list of service categories options. 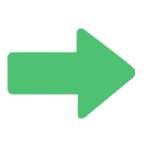 When a user selects any category from parent service page they have an option for selecting a price package of the service with a book now and later options. In the deals screen, a user views all list of deals with the offer amount. You can use the deals and get a more discount on a related product. 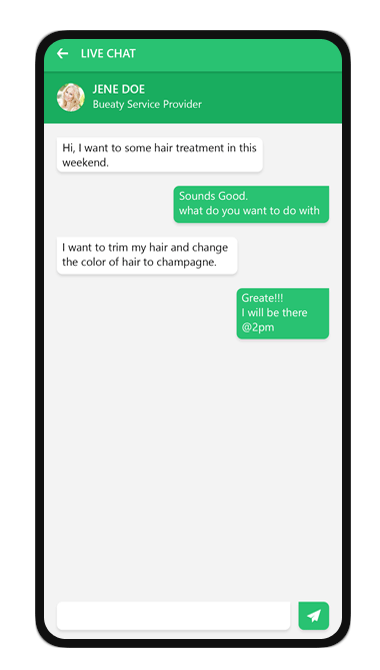 User & provider can live chat with the chat option and solve a query from the provider. 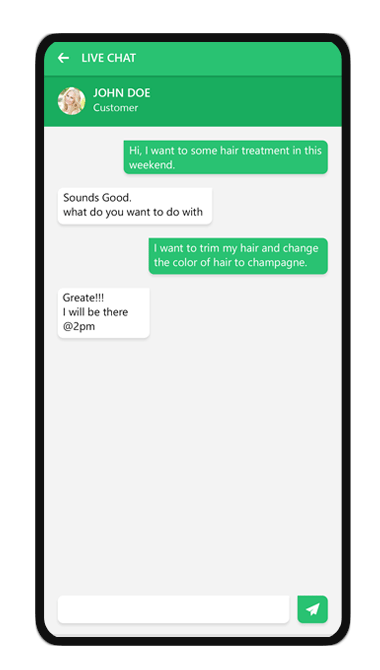 A provider can also directly communicate with a user using the live chat screen.